Another hot VR game from a famous publisher will be releasing this week. 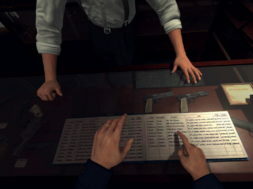 Rockstar Games has released their new immersive experience called LA Noire: The VR Case Files on HTC Vive. The game is priced at $29.99 and is available on Steam. Rockstar Games is famous for publishing hit AAA titles such as GTA V, Red Dead Redemption, and the original LA Noire game. 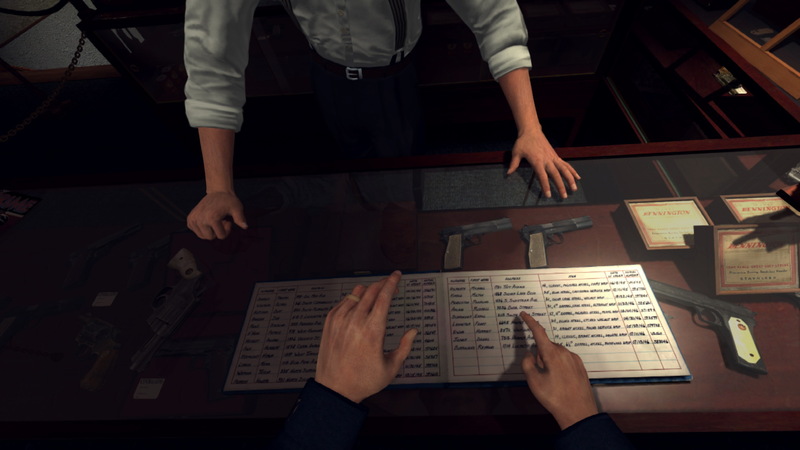 You can purchase LA Noire: The VR Case Files today on Steam for $29.99. Again, the game is only available for the HTC Vive currently. Rockstar Games always does a great job with their games and we will be expecting a similar result from the upcoming VR experience. We will be live-streaming the game tonight so make sure to check out our Facebook, YouTube, and Twitch channels.